WOW! 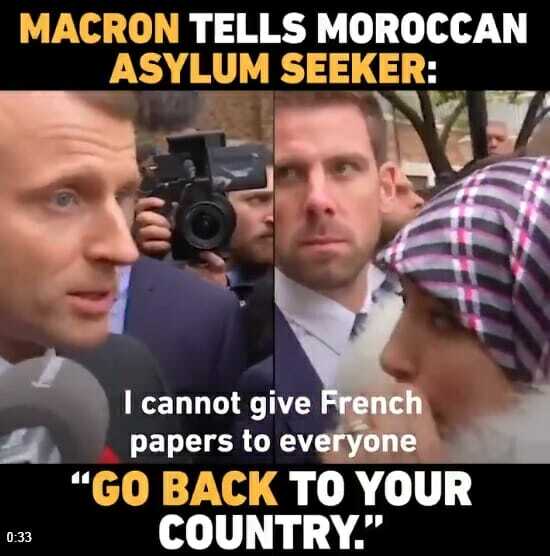 French President Emmanuel Macron told a Moroccan asylum seeker to go back to Morocco. This was a stunning live coverage of President Macron getting real with an asylum seeker in France.